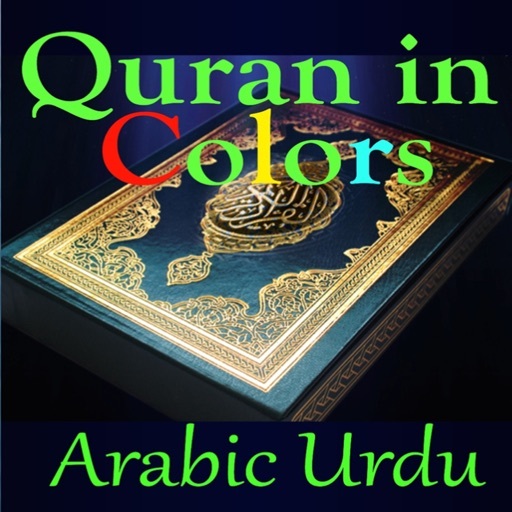 Complete Quran in Arabic and Urdu. •	High Quality modern Uthmani Script and modern Urdu script based. 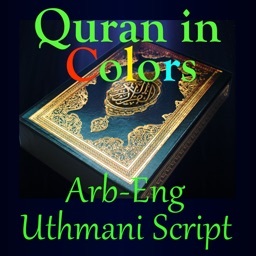 •	Individual Surahs separated for quick and easy access. •	Each Surah with reader selectable bookmarks for stopping and starting from the same place next time. •	Beautiful text and page formatting. 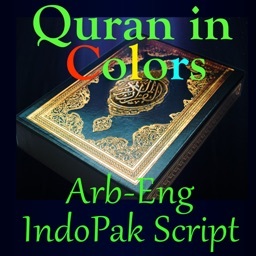 •	Authentic and verified for accuracy of text, harakats and aarabs. •	Learn Quranic Arabic through Color Coding. with a corresponding Urdu Text translation. 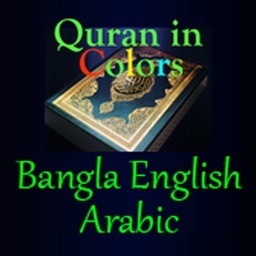 •	For the readers of Al-Quran whose language is not Arabic but who intend to understand Quran in Arabic. 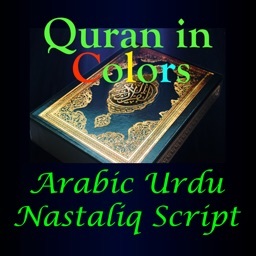 •	Color Coded Arabic Urdu Translation in contemporary Urdu.